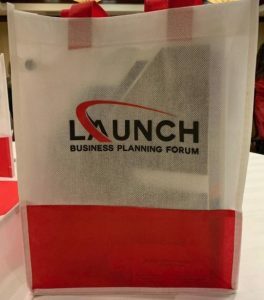 Thanks for the invitation to be part of the Launch Business Planning Forum at the Crowne Plaza on Tuesday, November 27th. It was a pleasure to speak to (close to) 70 real estate agents at the event spearheaded by Dean deTonnancourt of HomeSmart Professional Real Estate and sponsored in part by DeAngelis & McNamara, P.C. Highlights of my presentation included the benefits of organizing a business entity, choosing the right type of entity and the best ways to maintain business protection. 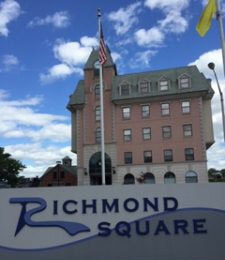 Reach out to me if you want to learn more at astratton@mswri.com.